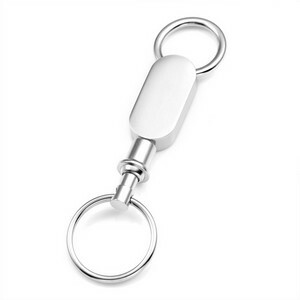 Unique oval pull-apart keychain features a removable ring which is perfect for valet use or when you do not want to carry the entire keychain with you. 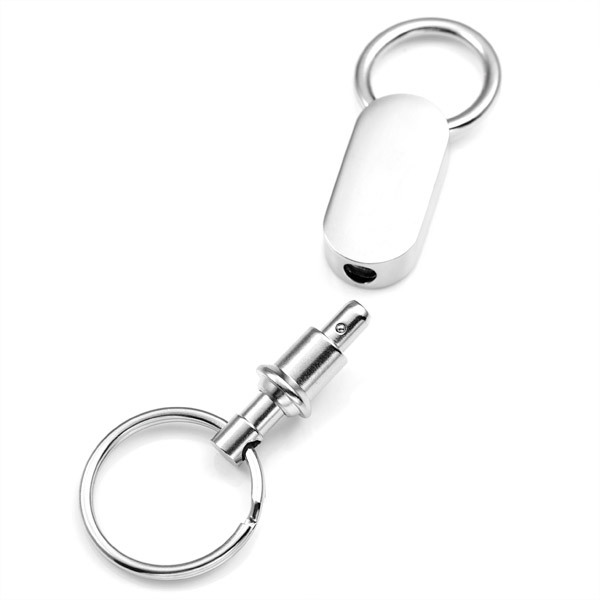 The keyring at the opposite end pulls out and twists to let you attach keys, then retracts to securely hold them. 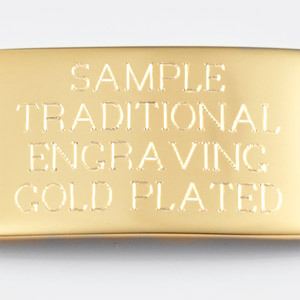 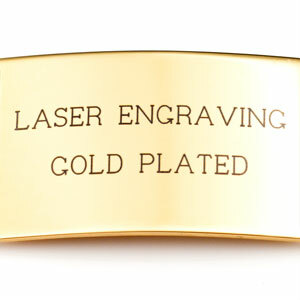 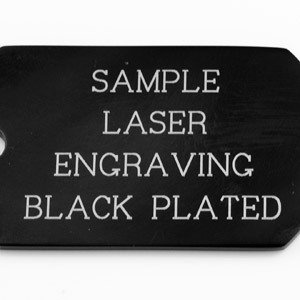 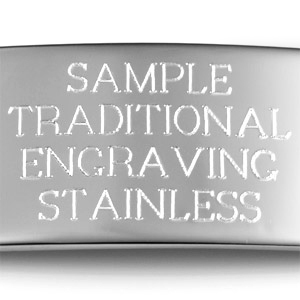 It may be engraved with a symbol, monogram, text, graphics and more with laser or traditional etching. 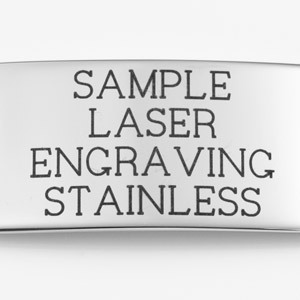 The ring opens to 1/8 inch.